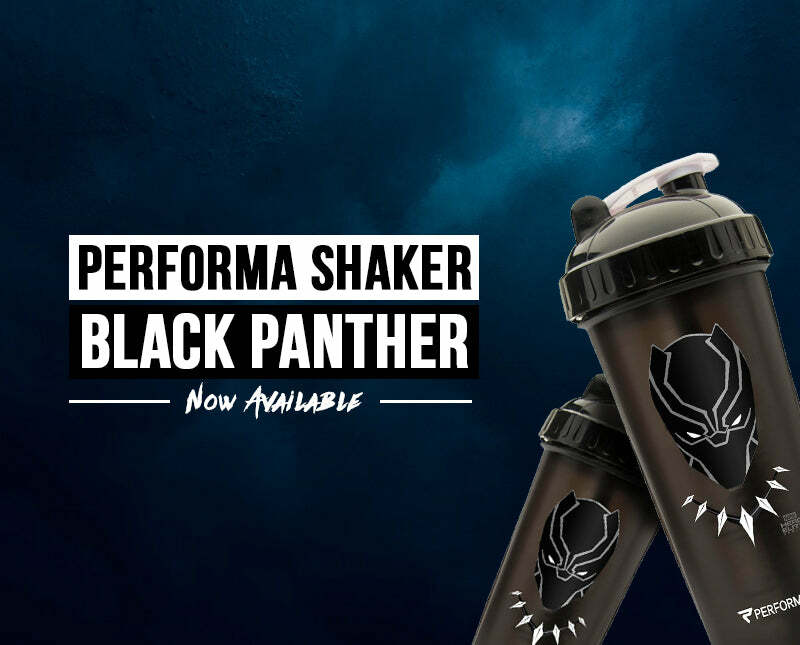 Now you can rehydrate and fuel like your favorite Black Panther character! Let's face it there are a lot of shakers on the market. Why spend your hard earned money on a Performa Shaker? The Black Panther Shaker comes with a stay-open flip cap, Extra wide mouth for easy flow, Screw on lid, without rubber seal and leak free! The Black Panther Shaker is also easy to use, easy to clean and dishwasher safe. This shaker is highly convenient, light weight and portable while being able to fit in most drink holders. Just mix, pour, store all in the same container.